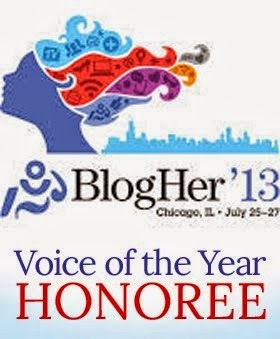 *This is a sponsored post written by me on behalf of Huggies Diapers. All opinions and stories are my own. Please read on! This is absolutely one of my favorite sights to wake up to. I love it when any of my boys cuddles with me, but there is nothing like a small toddler cuddling in my bed (plus, he doesn't take up much room!). I never intended that he would sleep with me - ever! None of the other boys did. But, when he wakes up in the middle of the night and calls out, "Mah-meeee!?" I have to say, "I'm in here. Come in." Then, I hear the little feet running in the hall, and that familiar 'swish, crinkle, crinkle' of his diaper as he runs. 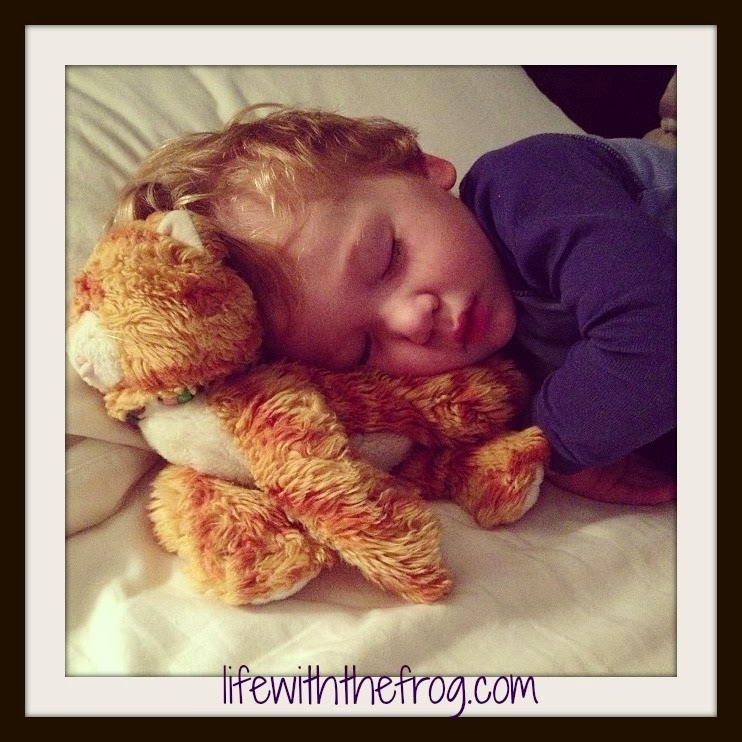 I pull him up on the bed, flip him over to the middle between Hubby and me, and we cuddle in. In just a moment, I hear his heavy and steady breathing again; and I go back to sleep, too. He won't be this little for long. I know this. He won't want to know where I am all of his waking hours - he'll actually be trying to avoid me, right? So I cherish his every little bit of wanting Mommy. No matter what it brings. The morning after he crawled into bed with me last, he ran into the kitchen and practically leapt into my arms. We started our morning squeeze, and that's when I felt it - his diaper had soaked through. I was all dressed for the day, and now I had two huge wet spots on my shirt. I had to change him AND me. That doesn't happen often, but of course it would have to happen on a rare morning when I was already dressed. Later that day, we found ourselves at Target, and I remembered that Huggies had reached out to me to try their Huggies Snug and Dry with Sure Fit diaper. It had to be better than the one I was using. 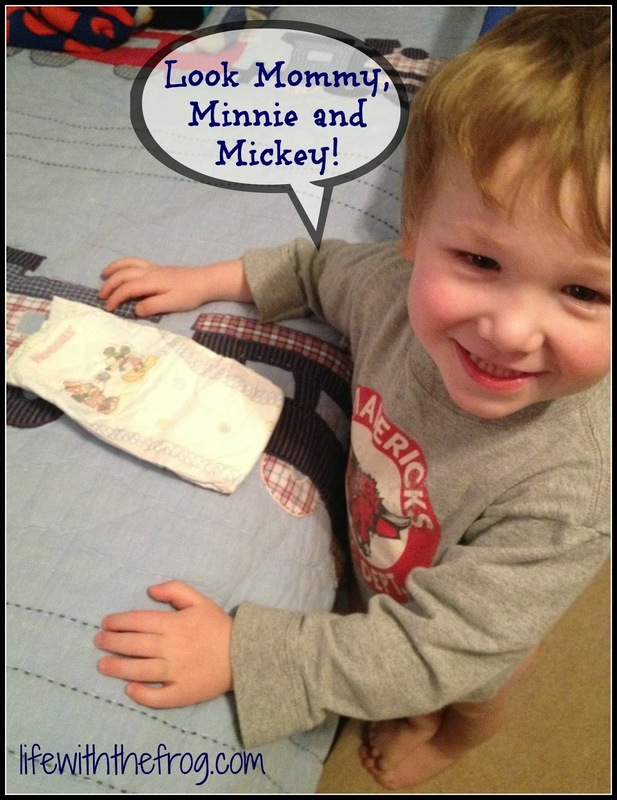 And what a pleasant surprise for Edgie that his current favs - Mickey and Minnie Mouse - were on the package. 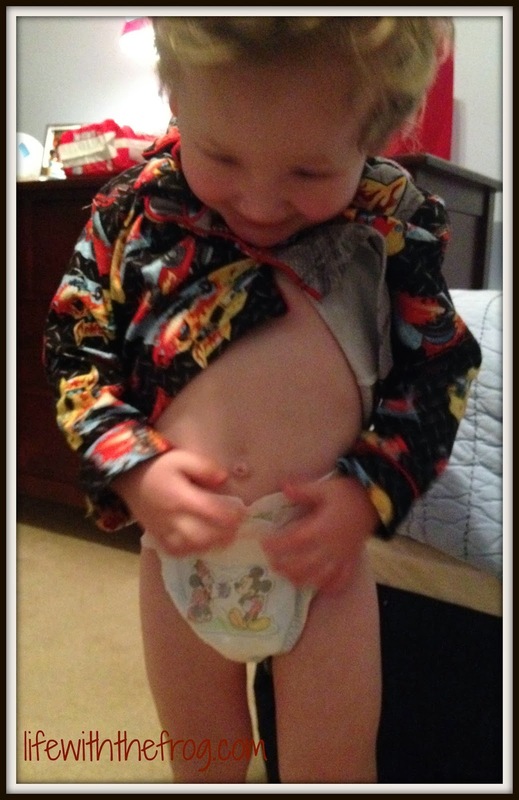 "I wear the Mickey and Minnie diaper," he kept insisting every time I changed him. With a price point of between $9.99 and $19.99, Huggies Snug and Dry are less expensive than the brand I was using. We're both digging the comfy waistband and the softness of the diaper. I don't think he'll ever want to go back to his old brand. Some of you might know this, but in addition to the same trusted Leak Lock® protection parents have come to love, only Huggies® Snug & Dry Diapers have SureFit*Design, to provide long-lasting fit for up to 12 hours of leakage protection. And lo and behold, the next morning, no leaks! Yay! Upon further investigation, I discovered another reason to love Huggies: the Huggies® Challenge – you complete challenges and win prizes! When you take the Huggies Challenge, you can win Huggies Rewards Points which can be used toward free diapers and free samples. 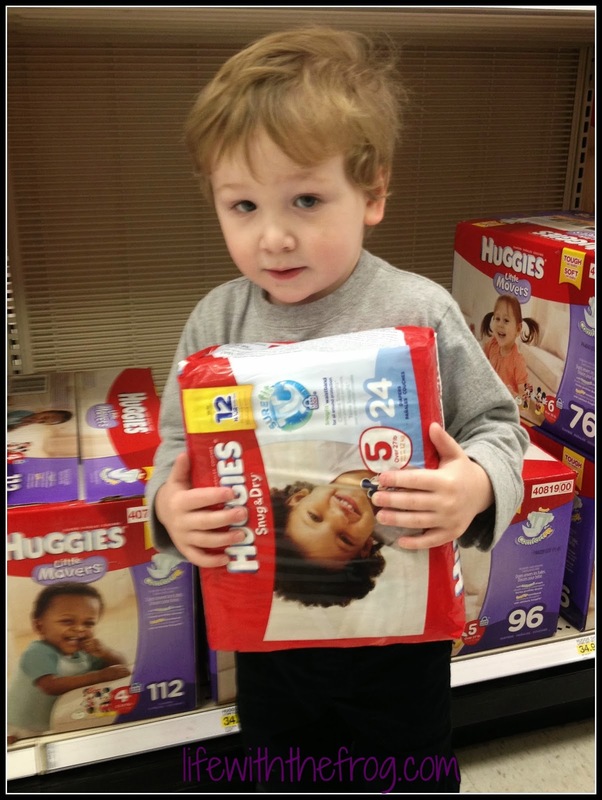 Two lucky testers will win Huggies diapers and wipes for an entire year! Wouldn't that be awesome?! Even if you don't have someone still in diapers, think about what an amazing gift that would be to give someone. Drawings for these prizes will take place on May 12th and August 25th. And, I loooove this - with every challenge completed, Huggies Every Little Bottom Program donates diapers to babies and toddlers in need. I will never forget one summer when I was working as a teacher's aide in a preschool summer program. Many of the little 3-year-olds that we had would come to school in the diaper they had worn all day the previous day. The parents would send them like that because they knew we had diapers, and they couldn't afford them. Huggies wants to make sure they can. Huggies wants children to be happy, comfortable, and dry. And they want you to take a little break and do something for yourself (and maybe someone else, too). I'm going to enjoy lots more dry cuddles while I can. After all, he won't be this little for long.